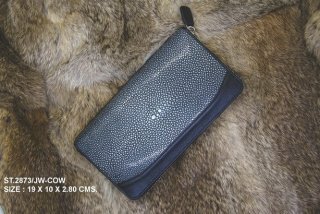 Two type of exotic leather, stingray + python. 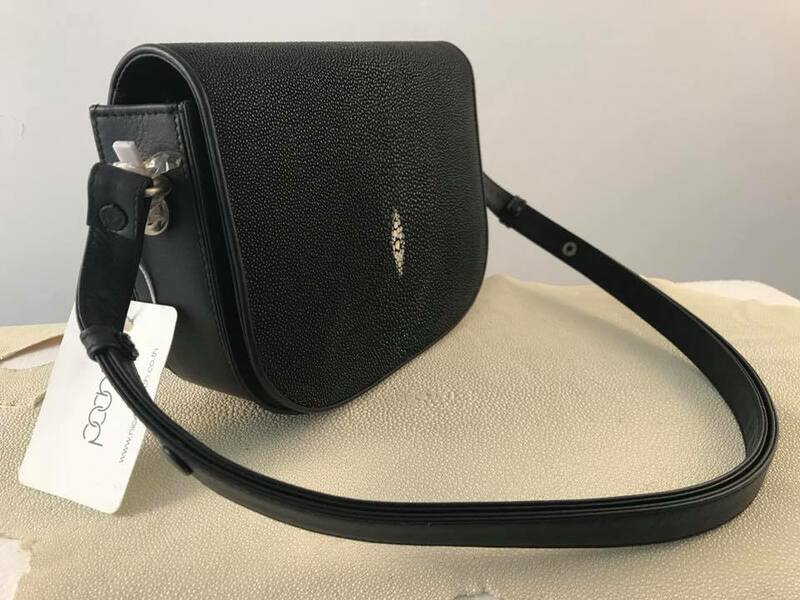 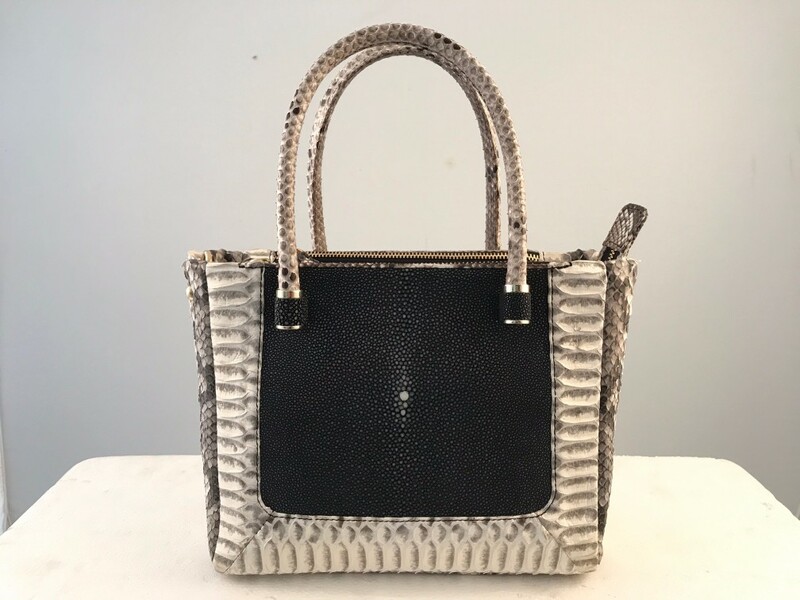 None polished stingray skin handbag super price last piece!! 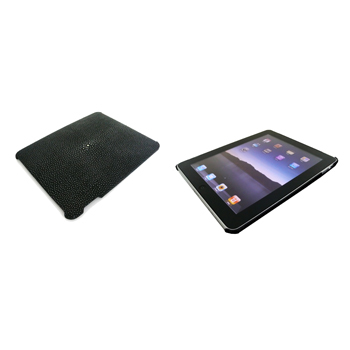 iPad Accessories (iPad Cases). 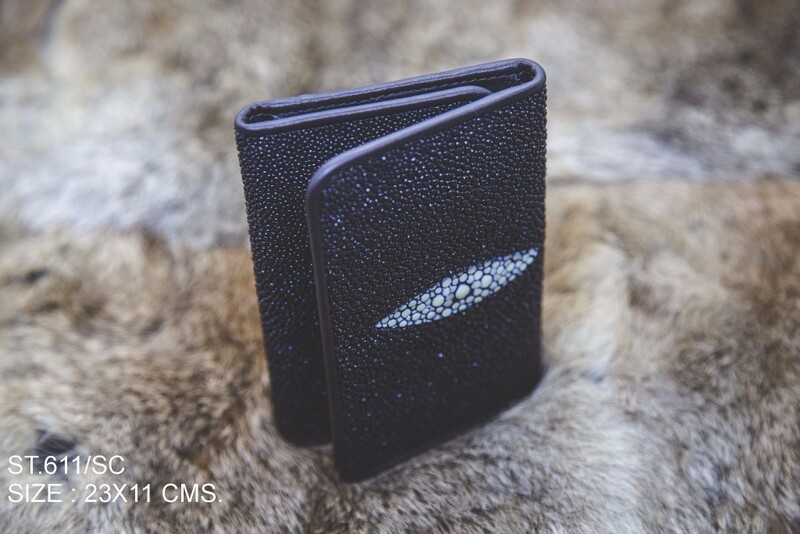 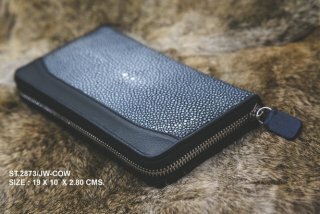 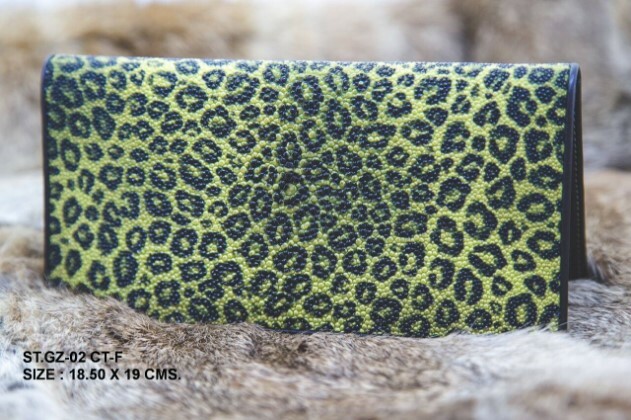 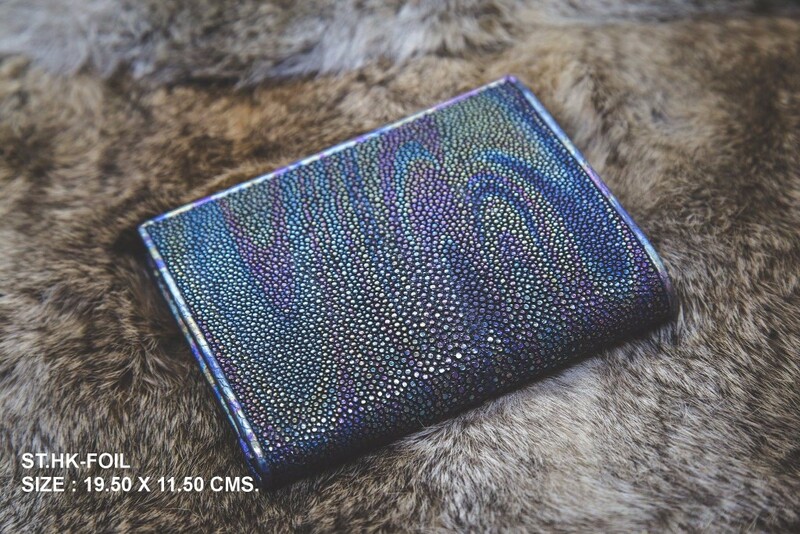 iPhone cases made from high quality stingray and marine skin. 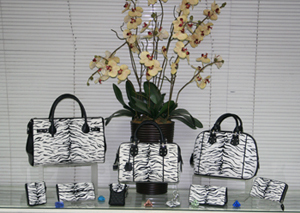 Exotic Leather Bags. 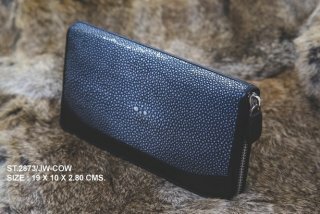 Made from high quality stingray, marine skin and snake skin.